How To order worldwide ? I started doing Dolls makeover and it’s quite fun ! 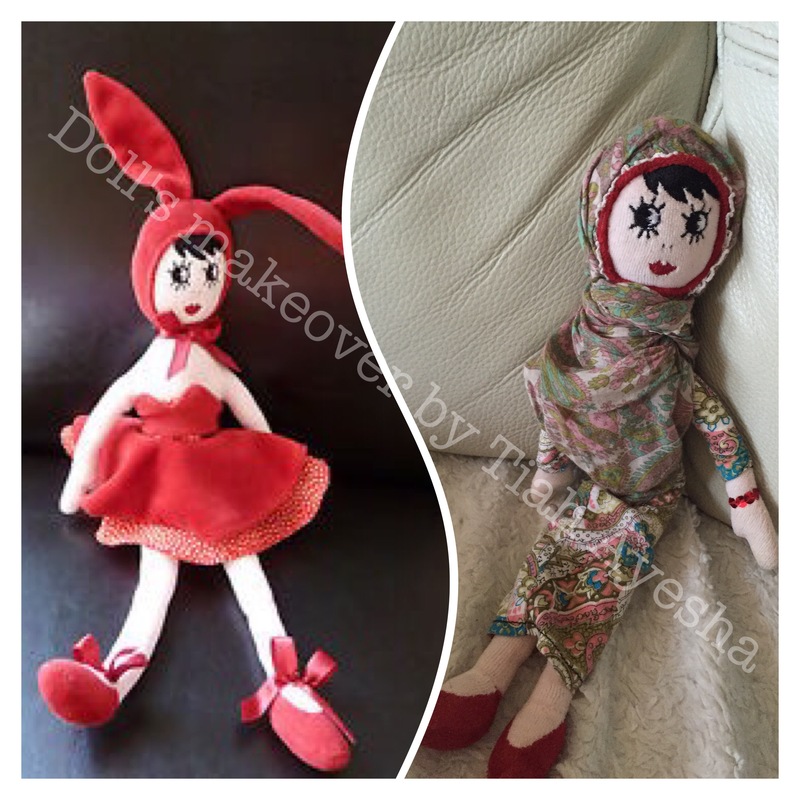 As I am Muslim and i like to dress in Pakistani clothes, I thought I never saw any dolls with this kind of clothes (expect hijabi dolls, they are more and more popular) so I tried to do it with some fabrics doll from Sephora I had. 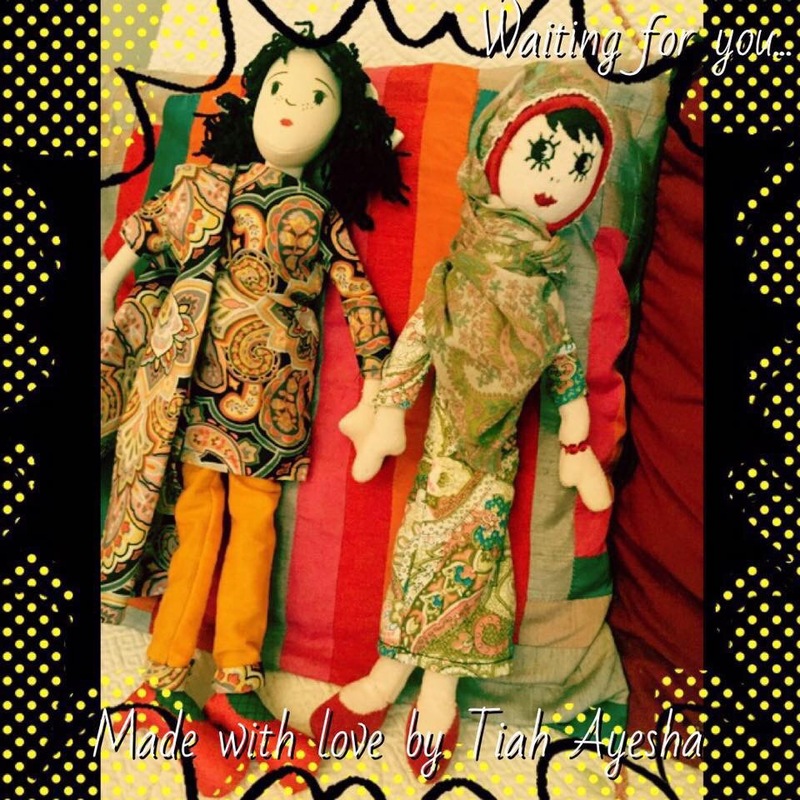 Here is the results: an hijabi doll and a Pakistani doll. The hijabi is my Daughter’s doll. 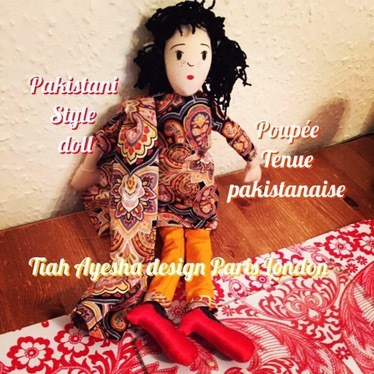 We gifted the Pakistani doll to a Pakistani girl. I still have two dolls to change ! Pakistani style again! I will show you when I will have time to make them with my schedules and all my projects ! Another blog to follow: Converted Muslim ~ French Mum in U.K.
Bookclub review: Sophia Khan is not obliged ~ Ayisha Malik. It's a Mum's life !